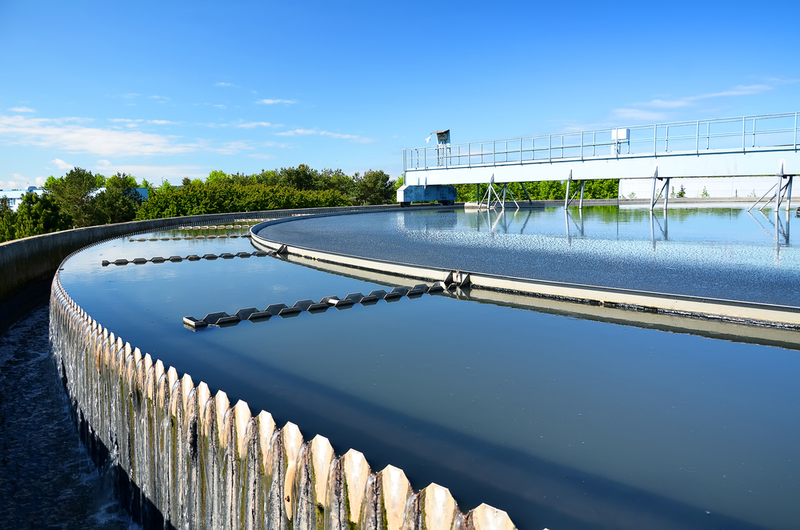 There are many different treatment processes available to clean waste water of contaminants and render it safe to be reused, or returned, to the environment. However, these processes can be costly. They involve a lot of energy intensive pumping or aeration, and on top of this, there is also the cost of treating the residual organic matter. 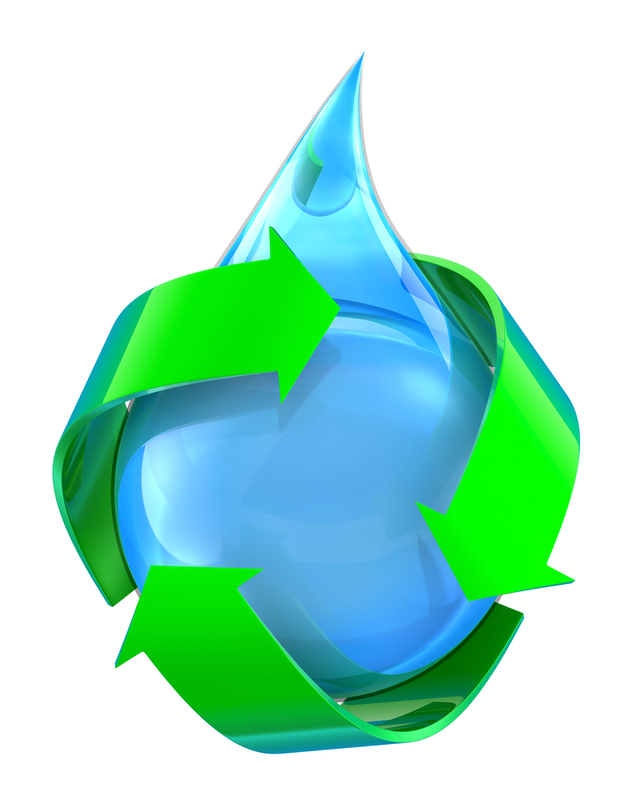 But, the contaminants in waste water offer possibilities for energy production as there is chemical energy stored within them. 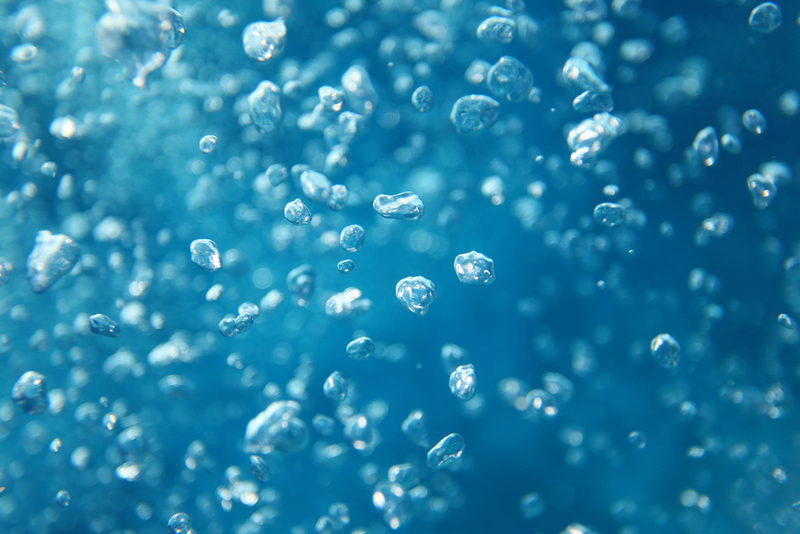 Many research teams around the world are looking at ways to recover this energy in the form of hydrogen, while eliminating the organic matter from waste water. The thinking involves the production of energy from the hydrogen obtained in the process, whilst minimising the amount of energy being consumed. One approach utilises microbial electrolysis cells (MEC) that exploit the properties of a special kind of bacteria – exoelectrogenic bacteria – capable of oxidising organic material and generating electricity, whuch in turn produces hydrogen. These bacteria only require a small amount of additional voltage to complete this process; much less than that required for electrolysis. The group from UAB, coordinated by Professor Albert Guisasola and Professor Juan Antonio Baeza Labat, have been working to improve the energetic efficiency of these bacterial cells. The researchers used real waste water, rather than the biodegradable synthetic water commonly used in experimental work. This enabled them to utilise the biological production of hydrogen and achieve significant energy recovery from the residues. Albert and Juan worked to select a strain of bacteria capable of transforming complex feed stocks like dairy waste, into simpler compounds that could then be degraded by the exoelectrogens. The experiments were successful. High levels of hydrogen production were achieved, coupled with improved energy efficiency. MECs fed with dairy waste water offered the best results in terms of current intensity (150 amps per cubic metre of reactor), hydrogen production (0.94 cubic metres of hydrogen per cubic metre of reactor per day), and recovery of electrons at the cathode (91 per cent); with an applied voltage of just 0.8 V.
Albert and Juan’s results are very encoraging, and clearly demonstrate that their methodology could be applied at an industrial scale. There seems to be an obvious market niche for this work. I look forward to hearing about the next stage and commend the team for their successful research. Looks like a win win to me.